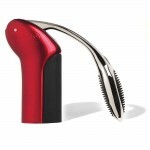 Rabbit Vertical Corkscrew Red (P/N 6905). 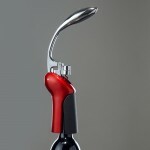 The Vertical Rabbit stands up on the wine bottle and operates vertically. Like the Original Rabbit, it pulls a cork in 3 seconds flat, ejects the cork automatically, and carries a Ten-Year warranty. 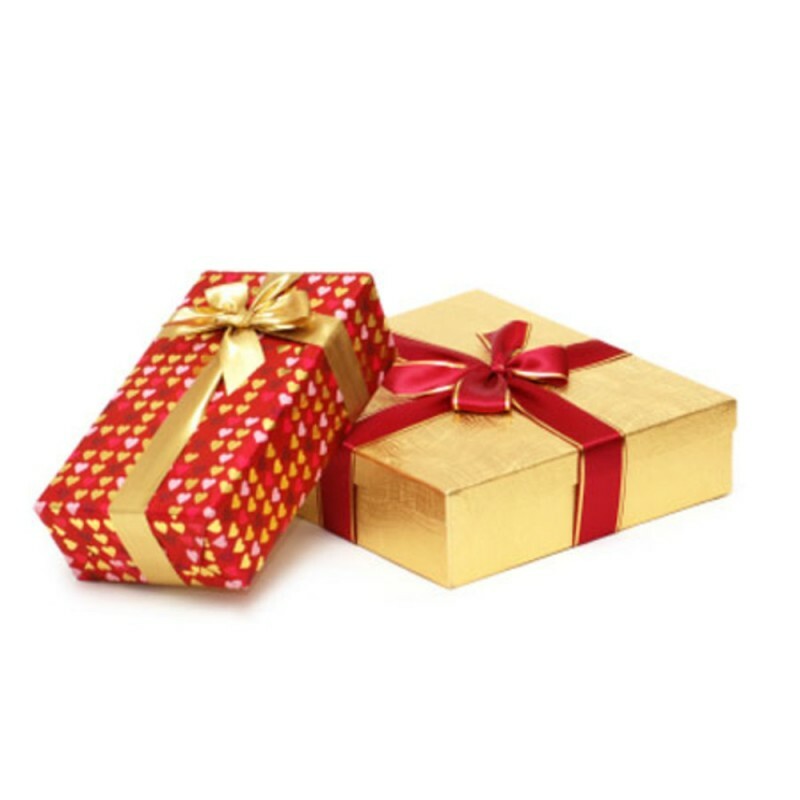 The Vertical Rabbit has a die-cast metal lever, comes in a choice of hi-sheen race-car finishes, and includes a hinged Lucite case for permanent storage. We couldn't design a better corkscrew than the Original Rabbit, so we designed a totally different one: the Vertical Rabbit.